I would like to inquire about your property Bayut - 478-Ap-R-0551. Please contact me at your earliest convenience. 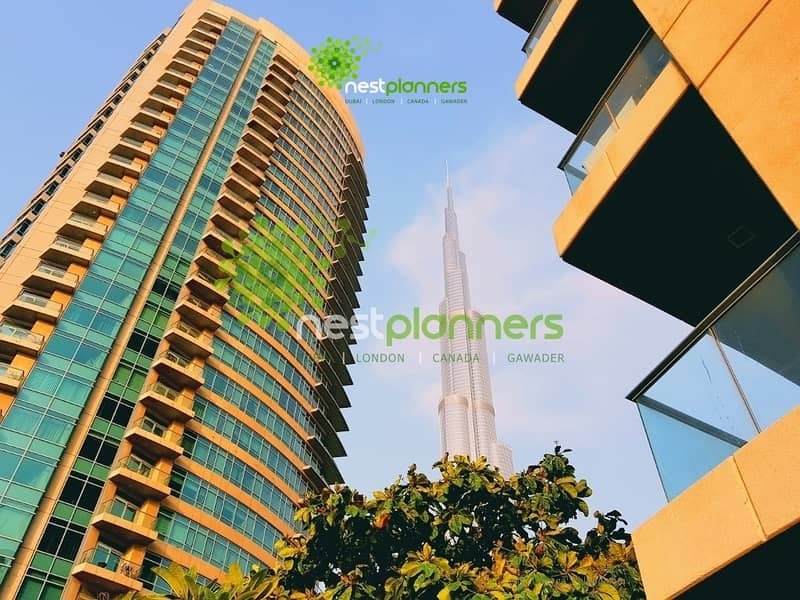 Nest Planners Real Estate is delighted to introduce Breathtaking View 2 Bedroom Apartment for Rent in The Lofts, Downtown Dubai. 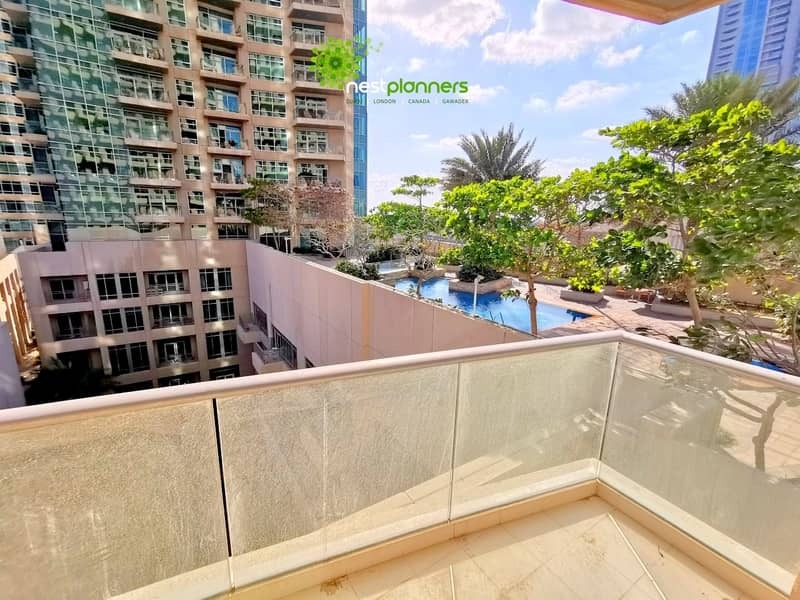 An excellent designed apartment complex in Downtown Dubai, Emaars 500-acre mega-development billed as The Centre of Now, The Lofts redefines the concept of spacious living in the heart of the city. The Lofts are stylishly designed apartments set in the heart of Dubai, offering a vibrant lifestyle for residents.